Damian Marley has found a way to get richer and also send a strong message to the government by opening a marijuana dispensary at a old prison in Colorado. The reggae/dancehall icon has partnered with a company called Tru Cannabis to launch the new weed dispensary which will produced the plant for medicinal purposes. That’s not all, he is also opening another dispensary at another old prison in California with Ocean Grown Extracts. Marley and his business partner spent $4.1 million to purchase the Claremont Custody Center in Coalinga, CA, instantly giving the local economy a boost. The marijuana venture will also generate approximately 100 jobs for the economically stagnant region and generate roughly a million dollars in tax revenue. The multi-million facility will harvest its first crop of marijuana in January and will start producing oil extracts in the next three months. 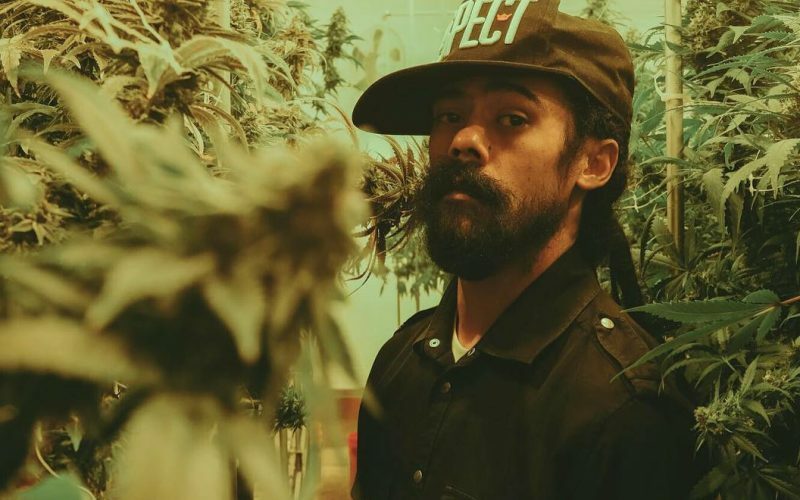 Damian Marley is currently working on his new album “Stony Hill” and recently released the first single off the project “Nail Pon Cross.” The album is coming early next year.